Cheers to everyone. Or, as they say now, Dilly Dilly. Dilly to sports. Dilly to football. Dilly Dilly to an ice cold beer. 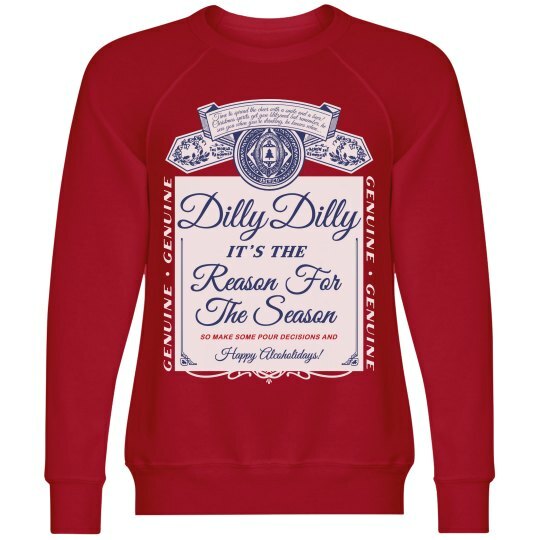 Cozy up in a funny beer themed sweatshirt this holiday season.